X-Teamers are an energetic bunch. Not only do they display the tremendous amounts of focus and energy that's required for their work, but they often have many side projects through which they funnel their creativity. This is one such side project. Eury Pérez lives in Santo Domingo, the capital of the Dominican Republic. Being a capital city on the Carribean Sea, Santo Domingo welcomes a significant amount of tourists every year. Why did you start the project? I started the project because I felt identified with all the tourists coming to Santo Domingo. If I travel to another country, maybe I would like to have my own experience instead of having to hire a guide. 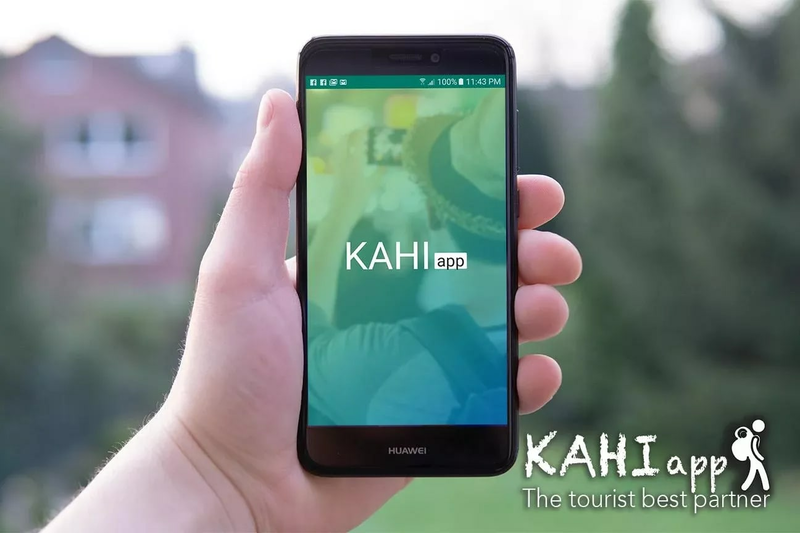 Kahi allows me and other tourists who downloaded the app to learn about every new place, just by taking pictures. That's cool. But I can imagine it wasn't always creating the app. What were some of the biggest challenges that you faced in the project? To make it easy to use for the tourists, because I wanted a 70-year-old to be able to use it as much as a 17-year-old who's grown up with a smartphone in his hand. The UI/UX was definitely the most difficult part, particularly because I didn't know how to get started, so I had a good friend help me. And did it help you become a better developer? Oh yes, definitely. Kahi had me try out all the new Jetpack Android features delivered in the last Google I/O in 2018. And it was my first experience with the Google Vision APIs. I'm quite satisfied with the results. I tested the app in a lot of popular places in Santo Domingo, and I downloaded a few images of tourist attractions like the Louvre, Giza, Big Ben, etc... Kahi is accurate about 90-95% of the time, I'd say. Waw, that's amazing! I'm sure you learned a lot building the app. What were some of the key lessons that you learned working on Kahi? That possibilities are infinite if we properly use the technology that's already available to us. There’s almost no problem that can't be solved with a bit of dedication and a little passion to contribute to the world. Where would you like to take the project? The project can still be improved in various ways. 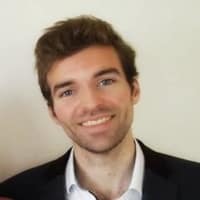 My main goal is to build an automated city tour guide. To create tours depending on what each person is interested in (history, sports, gastronomy, Dominican culture). I'd like to start with my own city and then expand to other cities. Or I could develop a framework for people to create their own tours. Maybe even integrate it with Uber to drive people around from place to place. But first, I'd need to move all the AI logic to the backend to make the app lighter and faster, because currently everything is done in the app itself. So if anyone reading could help me with this, please reach out 😄. Seems like you have an exciting project that has growth potential. Best of luck with it in the future!